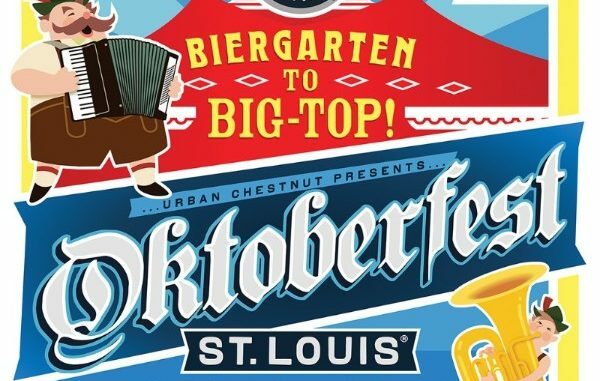 Urban Chestnut Brewing Company’s annual Oktoberfest St. Louis returns for its 8th year on Friday, September 28th, running through Sunday, September 30th, at its Midtown Brewery & Biergarten. The festival will span three full days, but with a brand new theme, Biergarten to Big Top and other new surprises. 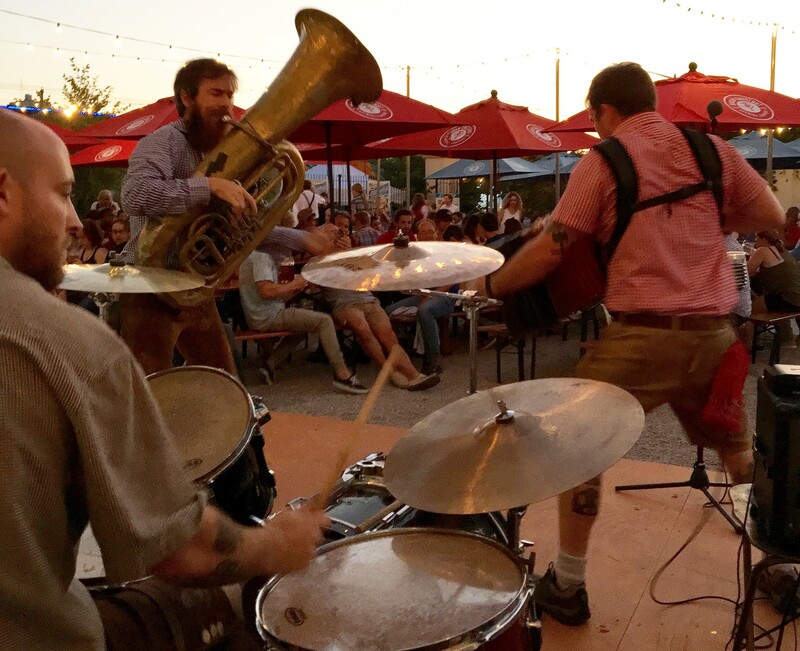 The free festival will feature a full lineup of rock, blues, polka and oompah-thumping music on two stages as well as performances throughout the festival by members of Circus Flora. The Bier begins pouring on Friday at noon, but Oktoberfest St. Louis officially begins during a ceremonial keg-tapping at 6 p.m. with special guest keg-tappers Ken and Nancy Kranzberg of the Kranzberg Arts Foundation, who Urban Chestnut partnered with to bring a full music line up featuring local artists to this year’s festival. UCBC’s OktoberFestbier/Märzen (Oachkatzlschwoaf) otherwise known as O-Katz, Zwickel Bavarian Lager and Schnickelfritz Bavarian Weissbier in 16-ounce and liter pours. New this year will be a limited edition Dunkel, brewed by brewmaster Florian Kuplent. The Dunkle will only be available during the festival. The recipe dates back to 1967 and is from Brauerei Erharting, the German brewery where Kuplent completed his first apprenticeship. Oktoberfest St. Louis will feature traditional fare including pretzels, brats, porchetta sandwiches and Lebkuchen, which are heart-shaped gingerbread cookies. Food will be available for purchase. Some of St. Louis’ finest food trucks will also be on hand. 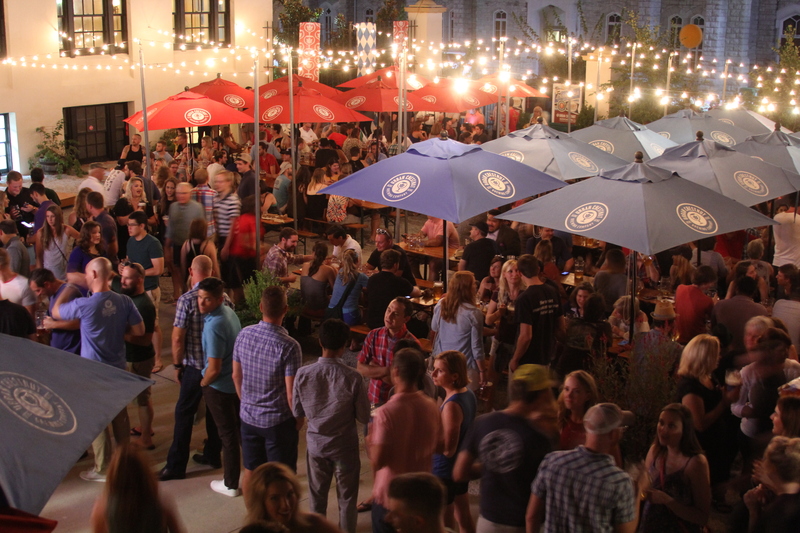 New to this year’s Oktoberfest will be a festival market, open throughout the weekend, featuring local artists and vendors selling handmade artisan goods. 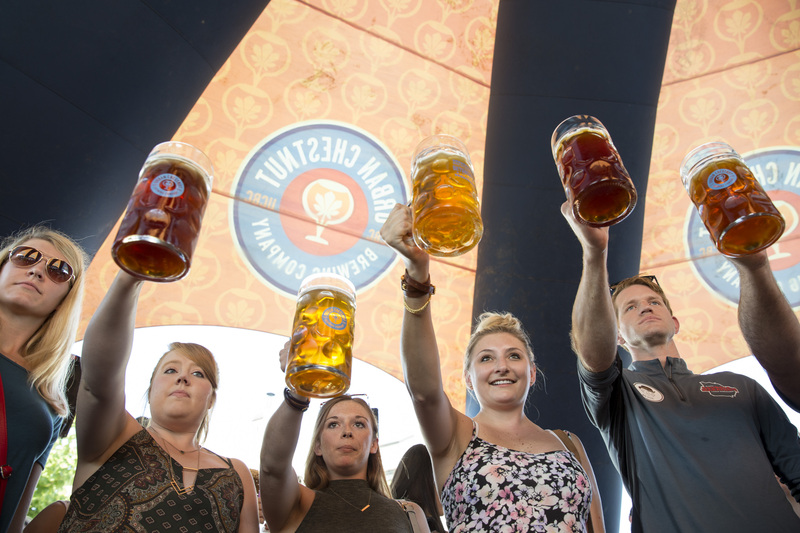 Masskrugstemmen, the popular Oktoberfest stein-holding competition, will take place Saturday. Sunday will feature family-friendly activities, including performances by Circus Flora as well as a children’s tent with cookie decorating, music, coloring and more. The pet lovers and pet care experts from Purina will bring dog-friendly fun to Oktoberfest St. Louis family day with activities for both two and four-legged family members throughout the day. Entry is free at Oktoberfest St. Louis, and to alleviate lines, all bier, food and commemorative Oktoberfest steins can be purchased via cash-only during the festival. ATMs will be available on-site at the festival. VIP tables, which include reserved seating in the Big Top Saturday night with a dedicated beer server – reserve your spot now!